Had an exceptional experience working with Vintage City Entertainment on their stage production ‘Suite V’. Writer and director Tai French is a force to be reckoned with! The opportunity to be involved in something so powerful with such a talented cast was a dream. 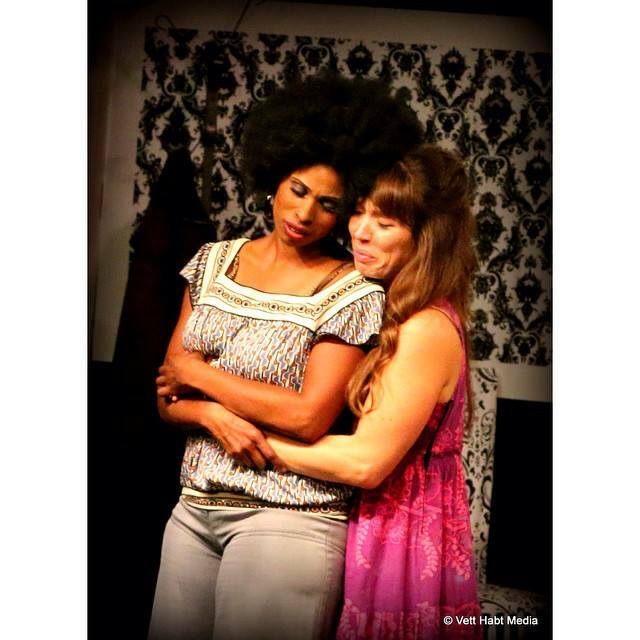 The play looked at issues of race, color, judgement, leading by example, keeping up appearances and so much more. From day one of rehearsals I knew we were golden and the chemistry of the cast spot on. All three performances sold out. We left audiences gasping, laughing, crying and whooping after the emotional journey that was ‘Suite V’. The response was phenomenal and this project goes down as an all time fav! I have signed on for Sri Lankan director Linton Semage’s new feature film ‘You’. Based on the Connecticut shootings that took place in 2012 and gunman Adam, this piece is an abstract collaboration unlike any film I’ve worked on. We’ve been rehearsing weekly and filming commences in Los Angeles in February of 2015.